Because a recreation vehicle is considered a luxury item, the requirements for a loan are more stringent than those for a regular passenger vehicle, notes Bankrate. Borrowers with less than prime credit scores may still be able to get a loan, but at a higher-than-advertised rate. Comparison shopping amongst multiple lenders typically garners the best results. RV and auto financing rates are very similar, as they are a reflection of the current market, explains Bankrate. The average time length of loans on motor homes, travel trailers and other types of recreation vehicles are typically longer than those of a car loan, but are still significantly shorter than the mortgage of a house, even though the financial investment may be the same. 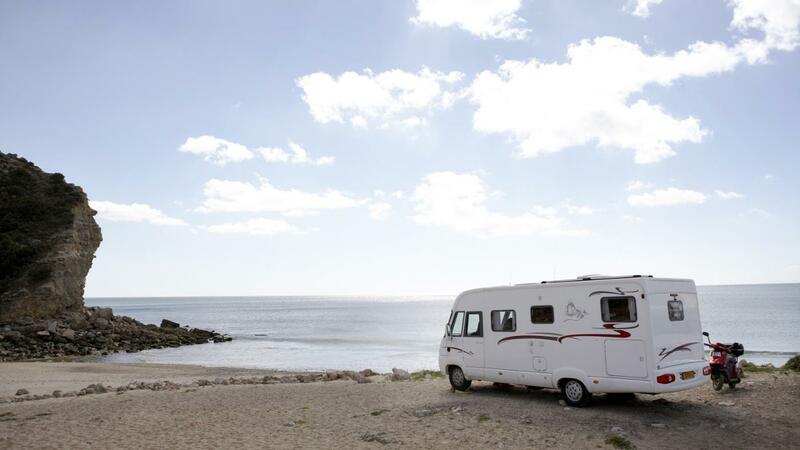 Borrowers should complete a personal financial statement before applying, as that is often a requirement for obtaining a recreational vehicle loan. Special limitations or financing terms may apply to RVs used as full-time dwellings.